The ovaries are small organs that help regulate the reproductive processes in women. Most women are born with two ovaries – one on each side of the uterus. As the ovaries mature during adolescence, they begin producing hormones and regulating menstruation. 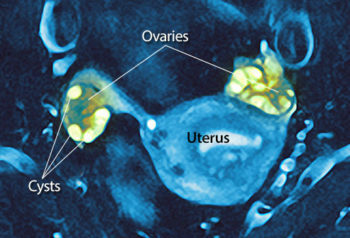 The ovaries frequently develop cysts, most of which are non-threatening. 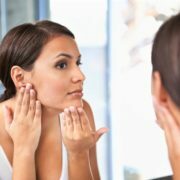 However, some women develop ovarian tumors, which may not be as benign as simple cysts. Tumors require further examination and possible intervention. 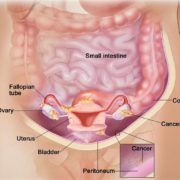 What can I do to avoid ovarian tumors? You may wish to speak with you gynecologist about birth control. Women who take birth control are less likely to develop ovarian cancer. Breastfeeding. The longer a woman breastfeeds, the lower her risk of ovarian and fallopian tube cancer. Pregnancy. The more full-term pregnancies a woman had, the lower her risk of ovarian and fallopian tube cancer. Surgical procedures. 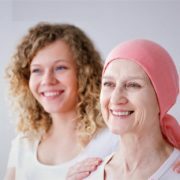 Women who have had a hysterectomy or a tubal ligation may have a lower risk of developing ovarian cancer.